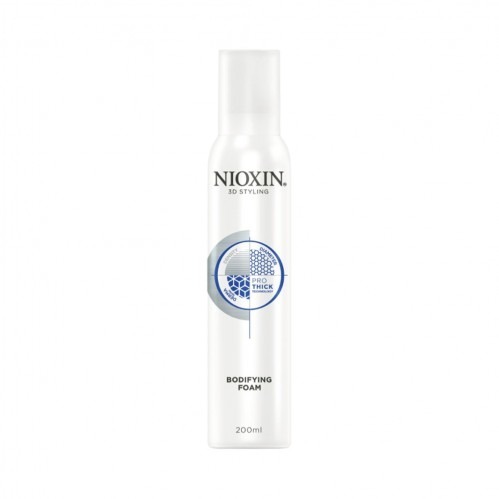 Achieve fuller-looking hair with lasting body and hold with Nioxin 3D Styling Bodifying Foam 200ml. 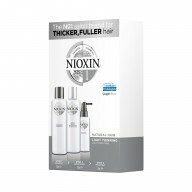 Formulated with Nioxin’s exclusive Pro-Thick technology, this styling foam contains thickening polymers which lightly coat each hair strand, boosting volume and thickness. Ideal for improving manageability and creating lasting hold, this body-enhancing foam will leave hair looking full, healthy and nourished. Apply foam evenly to clean damp or towel dried hair and blow dry for extra volume. 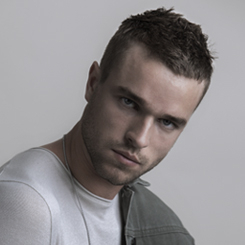 Use on hair for improved manageability and lasting hold.